We love Manchester and the great pop and rock music that defines the city’s music scene. Over the last few years we have developed an extensive set list of Manchester music by iconic bands such as Joy Division, Elbow, New Order, Happy Mondays, The Courteeners, Stone Roses and many more. All of the Quartet’s Manchester music has been arranged exclusively by our highly talented violinist, Tim Crooks, conductor & arranger of the hugely popular orchestral club show, Haçienda Classical. We can solely perform Manchester music at your event, or we can incorporate this with pop arrangements or more traditional string quartet repertoire, it’s completely up to you! 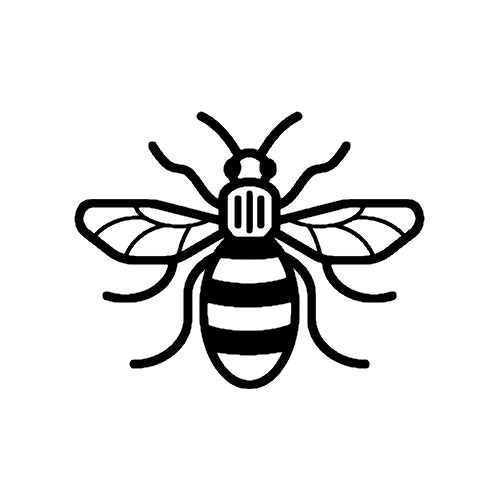 Here is our full list of Manchester Music which is constantly being updated!